Long fairways meander through the heart of a red pine forest, punctuated by fiery red sand traps that guard the greens. It’s easy to see why this beautiful and entertaining championship course is named “The Devil,” for the course architects designed lots of personality into the layout and hazards. Host of the 1999 Export A Skins Game, Le Diable has breathtaking views from holes #2, #6 and #15. The devil’s own hole is a never-ending 600-yard par 5 on the 5th. Its prestigious 4.5 star rating from Golf Digest is an indication of the superb quality of Le Géant. With a Golf Canada ranking of Best New Golf Course in 1997, this impeccably groomed course features split-level plateaus carved out of the mountainside and sweeping vistas from every hole. Look for trouble on the tough par-4, 492-yard 8th hole. The first Fred Couples Signature Design in Canada, Le Maître is a spectacular addition to the resort courses of Tremblant. Le Maître is unique for a mountain course. Its 105 hectares (260 acres) traverse three distinct types of topography: open and rolling, valley lands and marshes, and dense forests. Gray Rocks – La Bête La Bête (the beast) lives up to its name as the centrepiece of Tremblant’s spectacular Gray Rocks Resort. This championship course winds along the Rivière La Diable and a series of plateaus with majestic perspectives of the Laurentian mountains. Water comes into play frequently, and golfers are kept on their toes with challenging holes like the #12 Grand Canyon, with its long carry over a deep sand quarry. La Bête (the beast) lives up to its name as the centrepiece of Tremblant’s spectacular Gray Rocks Resort. This championship course winds along the Rivière La Diable and a series of plateaus with majestic perspectives of the Laurentian mountains. Water comes into play frequently, and golfers are kept on their toes with challenging holes like the #12 Grand Canyon, with its long carry over a deep sand quarry. Built in a magnificent setting along the Rivière La Diable, featuring a pine forest, marshes and sand dunes, the par-58 Manitou is a brand new, championship-quality executive course. The 3,400-yard course design, inspired by nature, takes you to Arizona, Scotland, Pinehurst and South Carolina. Golfers are sure to enjoy the fourteen par-3 and four par-4 memorable holes. Rated one of the top ten in Quebec, and in the top 100 in Canada, the Royal Laurentien is a challenging play, with 80 sand traps and 15 water hazards strewn across the well-groomed course. The views of the Laurentian mountains from the 1st hole are memorable. The course’s five tee-off positions make this a very enjoyable golf experience for players of all levels. L’Estérel has been awarded a silver medal as one of Canada’s Top 25 Golf Resorts by Golf Ranking Magazine, and one round on this picturesque and exciting course will show you why. A complete four-season resort, L’Estérel features 2,000 hectares (5,000 acres) of lakes, forests and mountains. The course is well groomed, with rolling fairways and water coming into play on 10 holes. Canada Golf is published by Canada Golf and has no affiliation with any government or provincial entities. All content on this site is copyrighted. 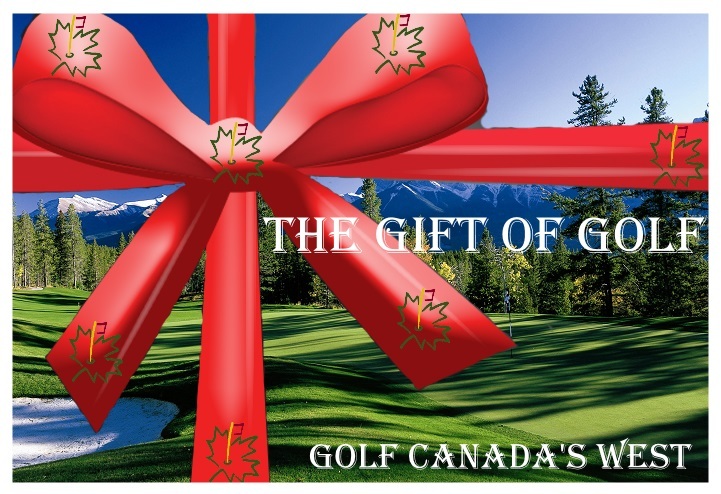 This site is designed and marketed by Canada Golf. To contact us for advertising please click here.